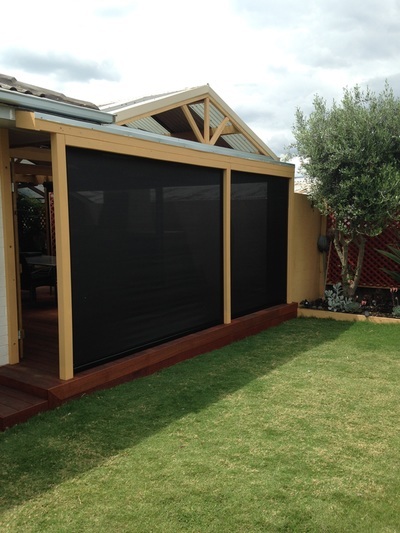 Ziptrak® blinds are the ideal way to turn your outdoor area into an all weather lifestyle and entertainment area. Ziptrak® is a guided blind system with no ropes, no zips, no straps and no buckles. Specially designed guides on both sides of the blind allow the blind to glide up and down effortlessly. This design creates a fully enclosed environment that keeps out the wind and rain, whilst still allowing you to enjoy your view. 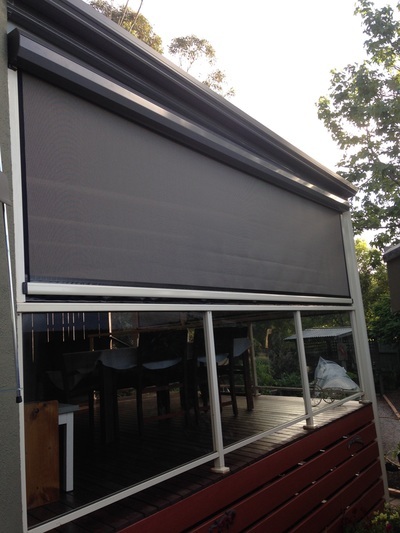 Ziptrak® Blinds can be opened or closed in seconds, or can be set to any intermediate position to allow full control over the elements. 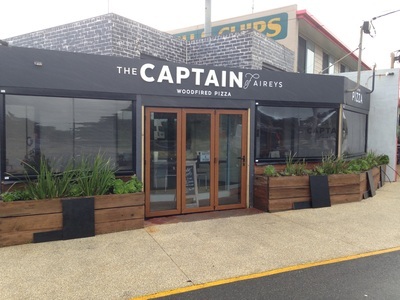 Ziptrak® is fully customizable with different fixing options including fully enclosed hooding, powder coating to suit your existing structures or color scheme, Clear PVC, Mesh, Spring and motorised operation. 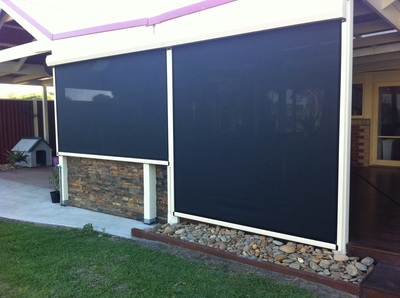 Ziptrak® the ultimate in outdoor blind solutions! 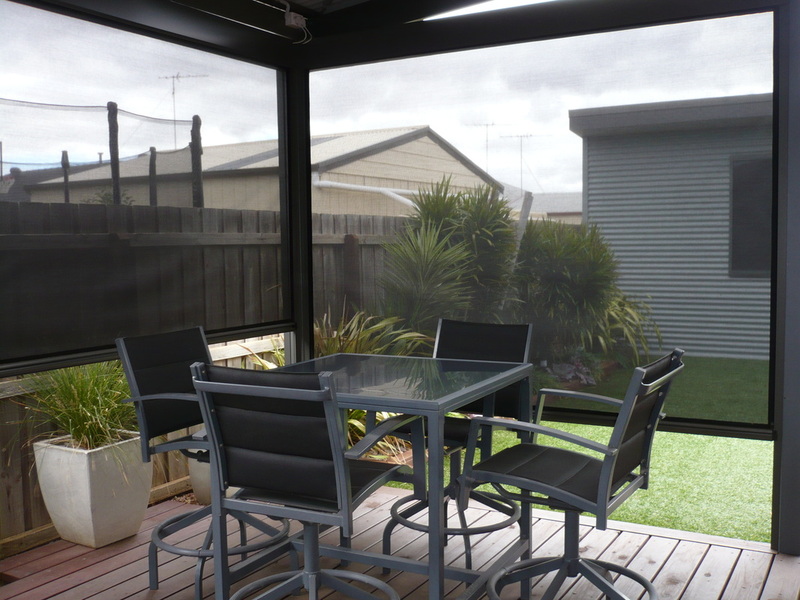 operate your Ziptrak® blinds with a stylish wireless remote control transmitter. Ziptrak® PVC outdoor blinds allow you to enjoy life outdoors year-round. 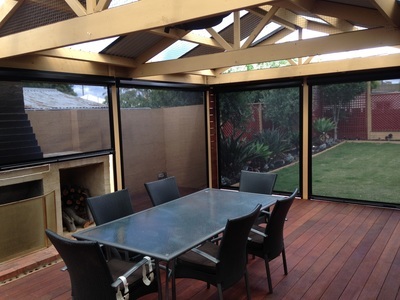 With a sealed track-guided system, you're protected from wind, rain, insects, dust and debris. Operating the blinds manually is made easy with a spring balanced system. The blind locks at the lowest position and can be easily released with one touch, due to our unique Centre Lock Release system. 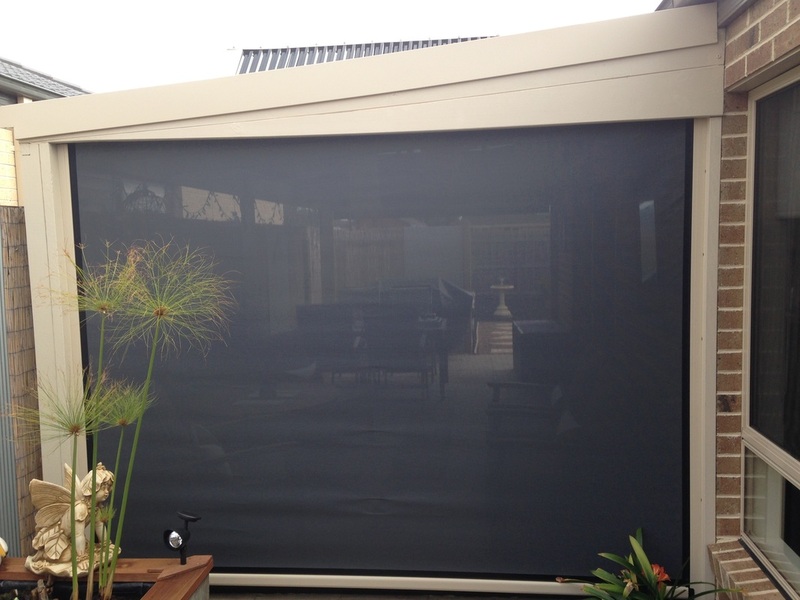 Leave the blind at any height and control the elements for the ultimate weather protection, without losing the view! Ziptrak® Outdoor Spring Balanced blinds save you time compared with crank blinds. 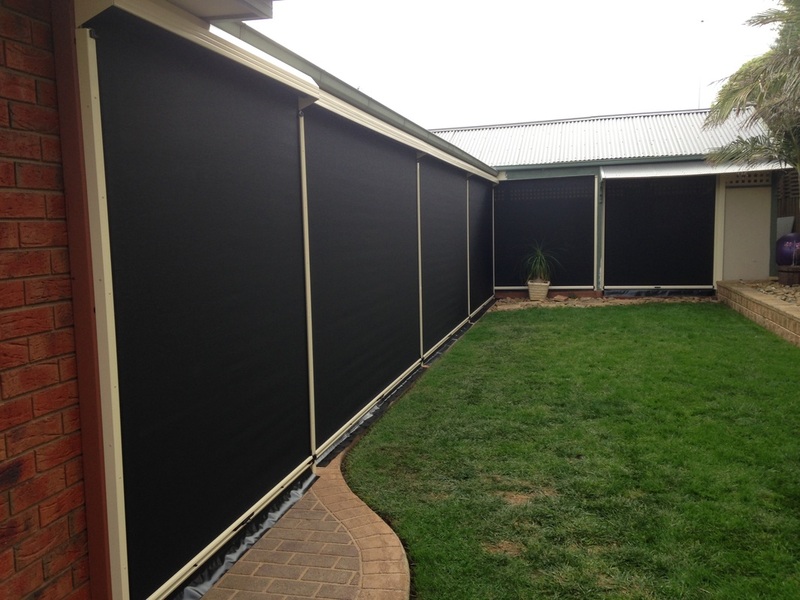 Leave the blind at any height along the track with effortless operation due to the spring balanced patented system. Traditional blinds and awnings with crank operated gearbox systems are time consuming, heavy and outdated. Watch the video here to see the difference for yourself - no trick photography here ... it really is that simple!